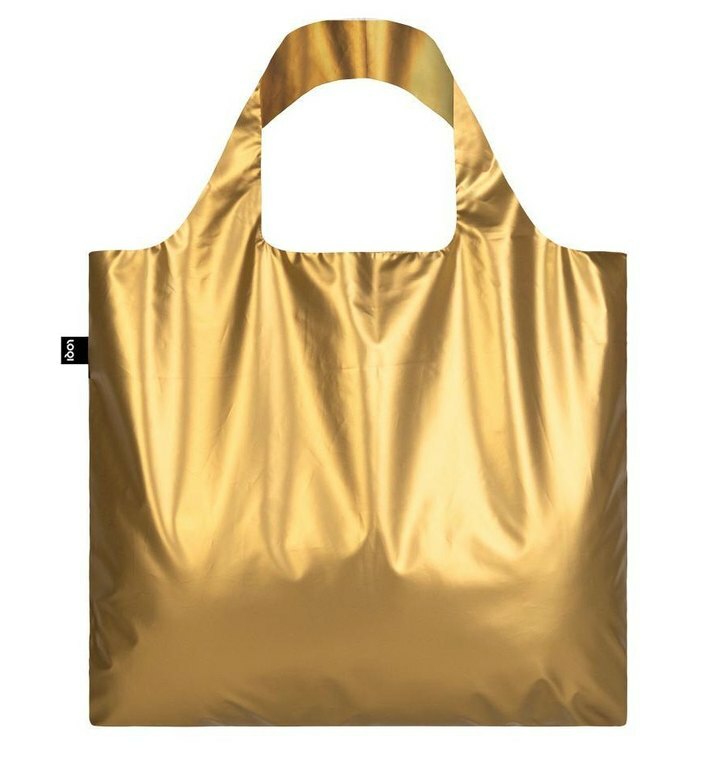 Glamazon Gold. Glorious grace. 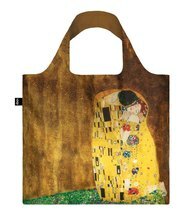 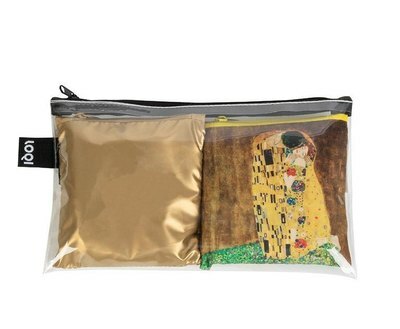 Catch the golden glory and conquer the Gustav Klimt world with the Art Lover Bundle, your new best friend.